Askim ( listen ) is a town and a municipality in Østfold county, Norway. The administrative centre of the municipality is the town of Askim. Askim was established as a municipality on 1 January 1838 (see formannskapsdistrikt). Askim is the largest population centre in Indre Østfold with 15 315 inhabitants (2012), and serves as a regional center for 9 municipalities in Indre Østfold. It lies next to the longest river in Norway, Glomma, which forms the border with Spydeberg to the north and west, and Skiptvet to the south. Askim also borders Trøgstad to the northeast and Eidsberg to the southeast. Askim produces large amounts of hydroelectricity at three dams. From upstream to downstream: Solbergfoss, Kykkelsrud, then Vamma. There was nickel mining at Kykkelsrud at the turn of the 20th century. These mines are also one of the few places where "Spheroidal Norite" is found. An industrial city for most of the 20th century, the main employer, Viking, shut down its rubber product production in 1991. Glava is the main employer today. 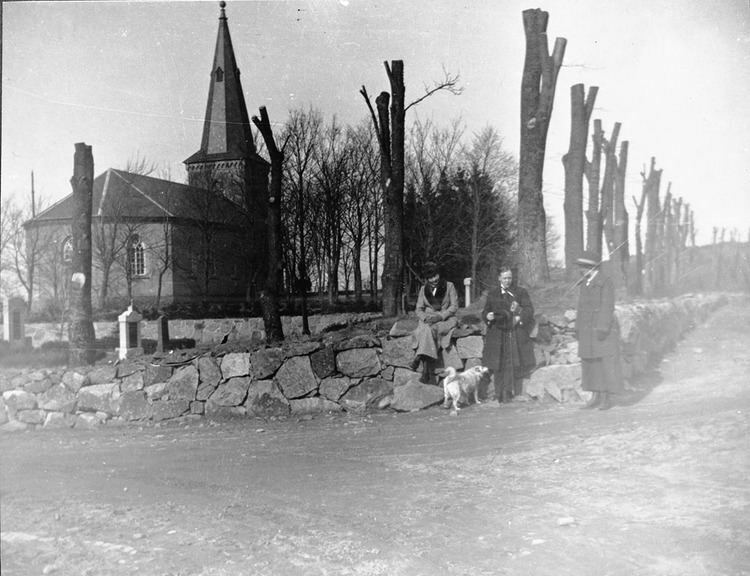 The municipality (originally the parish) is named after the old Askim farm (Old Norse: Askheimr), since the first church was built here. The first element is askr which means "ash tree" and the last element is heimr which means "home", "homestead", or "farm". The coat-of-arms is from modern times. They were granted on 1 November 1963. The arms symbolize the three large waterfalls in the municipality, the Solbergfoss, Kykkelsrudfoss, and Vammafoss. The rivers and waterfalls are also partially harnessed for hydroelectric power. European route E18 used to go through the city centre, however, since the upgrade to four-lane highway in 2005, its route now runs outside the centre. Norges Statsbaner's Eastern Østfold Line serves the municipality with stops at Langnes Station and Næringsparken and Askim Station in between. Askim has always been a strategic point in wars due to its relative easy crossing of the river. The last battle between Norway and Sweden was fought at the crossing over Glomma on 9 August 1814. There is a yearly historical reenactment, as well as a stone monument at Langnes to commemorate this event. During the Norwegian Campaign of World War II, a battle occurred at Fossum Bridge when the Norwegian Army defended the crossing against invading Germans in April 1940.